Help us! Please!. Since TigerBlack62 is leaving dA, I decided to share this with you. 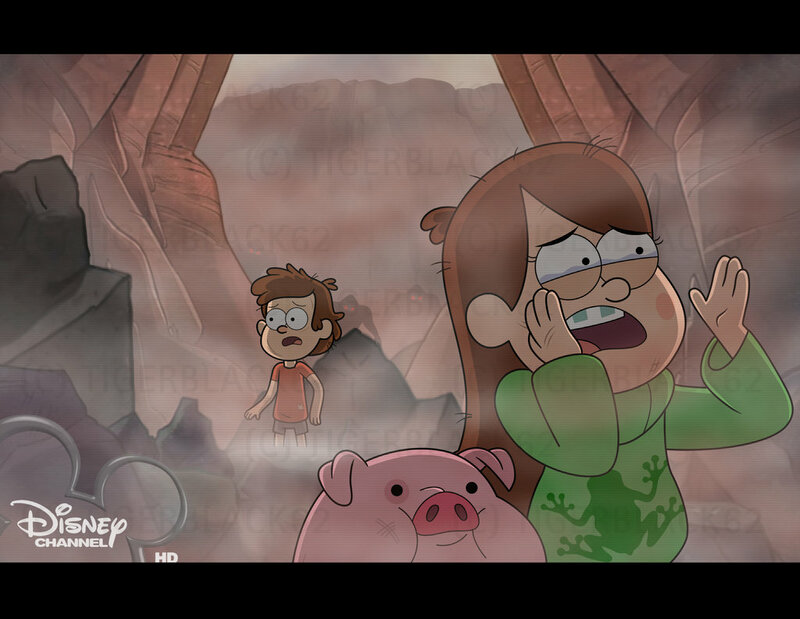 I always thought this was either from "Time Traveler's Pig" of "Land Before Swine", gegeven the trouble in the past theme.. HD Wallpaper and background images in the Gravity Falls club tagged: photo A farewell gift from tigerblack62. This Gravity Falls fan art might contain teken, poster, tekst, bord, and schoolbord.